HARVEY, NB – Just over a year after it launched, rural New Brunswick brewery Think Brewing has announced that one of its flagship brands is available in bottles for the first time. 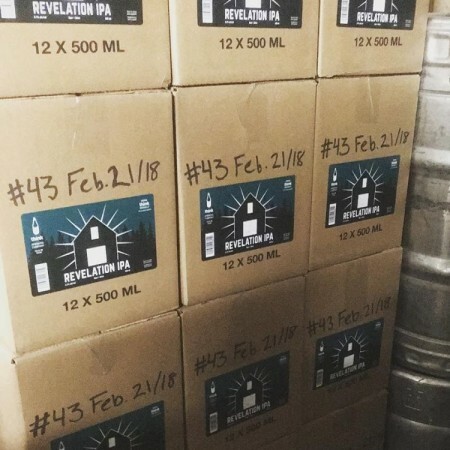 500 ml bottles of Revelation IPA (6.5% abv, 65 IBU) made their debut this past weekend at the Corbett Centre ANBL in Fredericton, and other locations in the chain will be stocking it starting this week. For more details, see the Think Brewing Facebook page.